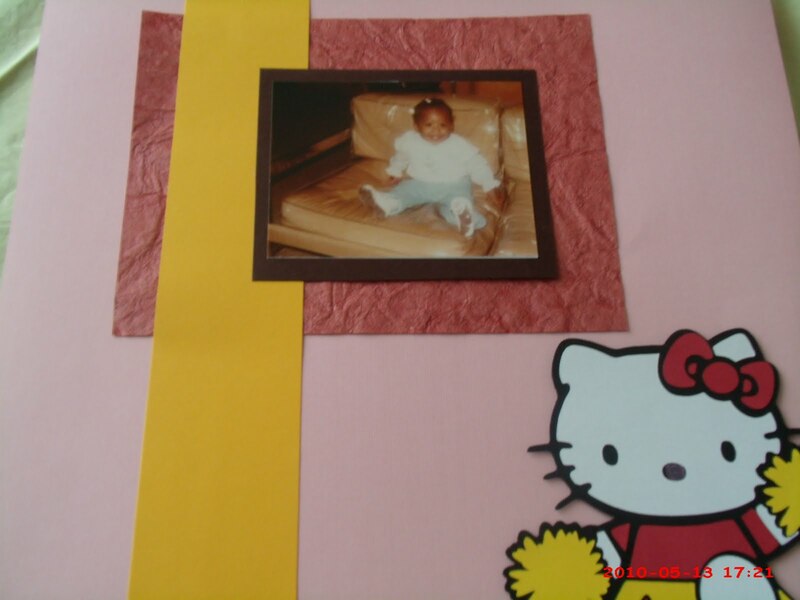 Here is a scrapbook page that I did using the Hello Kitty cartridge. I cut out the cheerleader kitty and need to think of how I wanted to use the cutout. I decided to make a simple layout page. 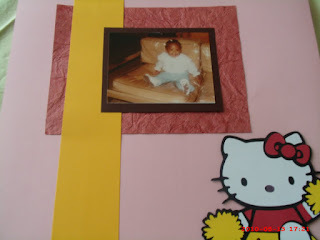 I used pink and yellow cardstock from a scrap pack I brought from Michaels. Now, the rose color layer I got from Michaels, but I got it years ago. 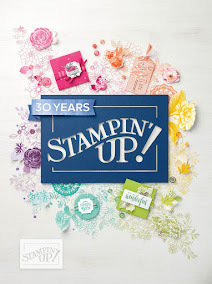 I do know that I got it from a pack of specialty scraps that had embossed papers and distressed papers. 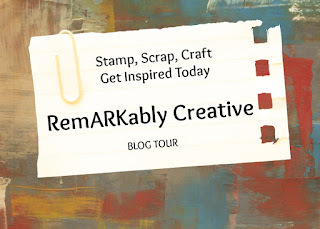 I used a brown cardstock as a mat for my photo. This is a photo of me when I was baby. You have to love the '80s. I hope you enjoy the layout.